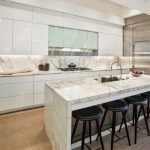 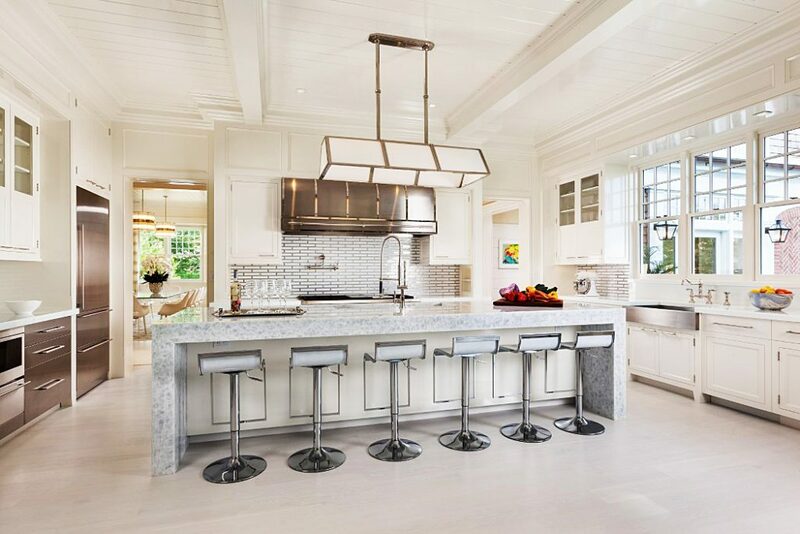 A kitchen island can be one of the most versatile and appealing features in a piece of luxury real estate. 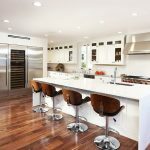 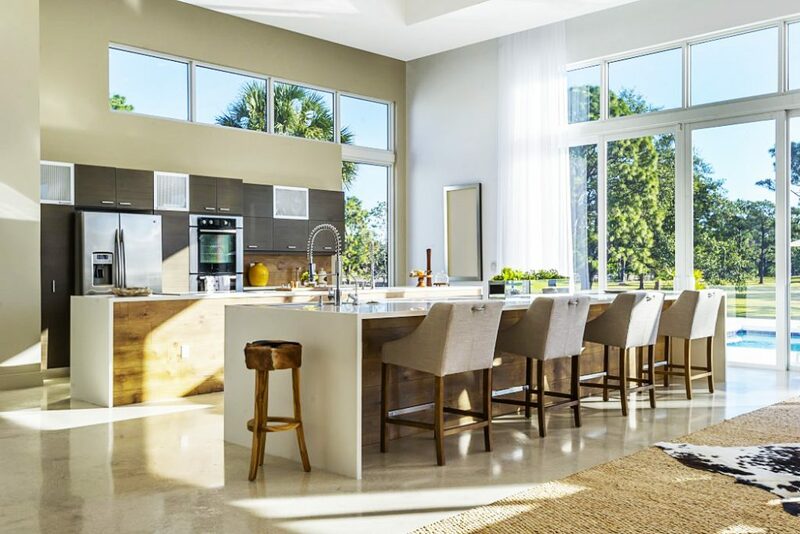 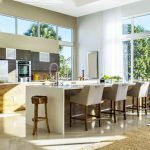 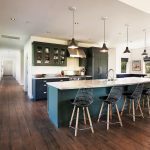 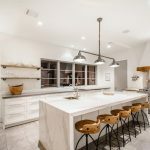 Kitchens naturally bring families and friends together – sharing meals, enjoying a cup of coffee or glass of wine or simply casual and impromptu entertaining – so a centralized island can encourage the feeling of openness and sophistication. 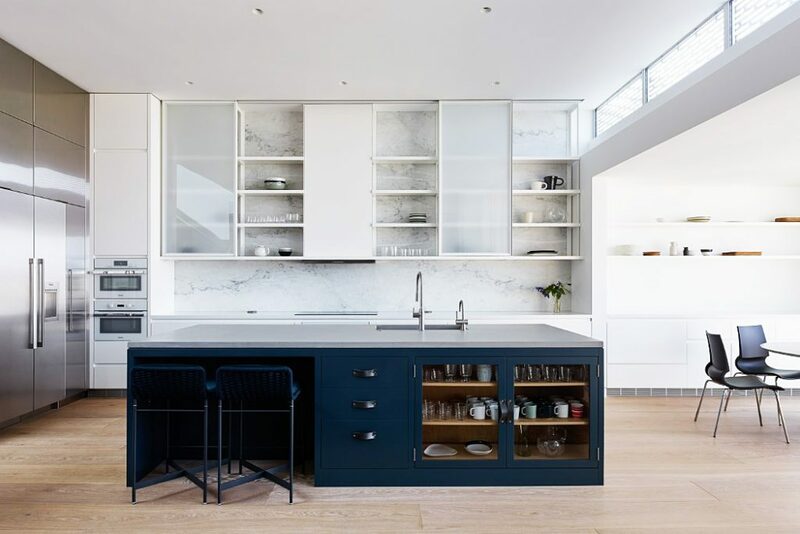 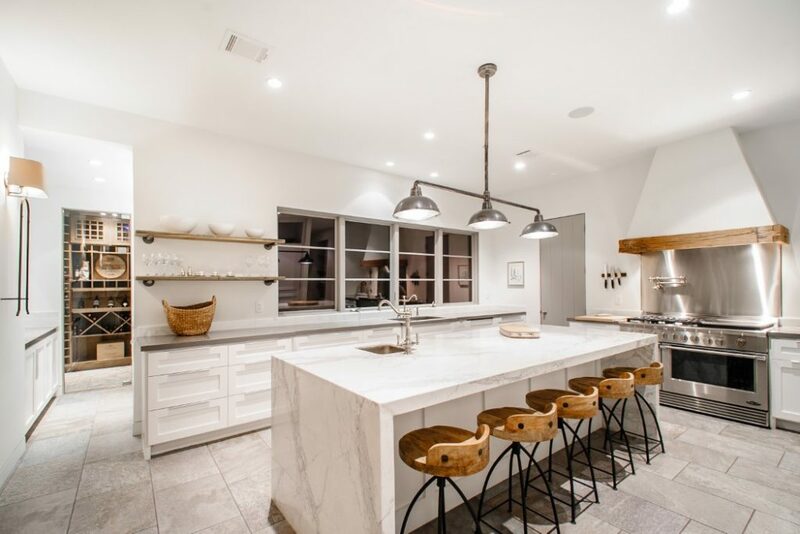 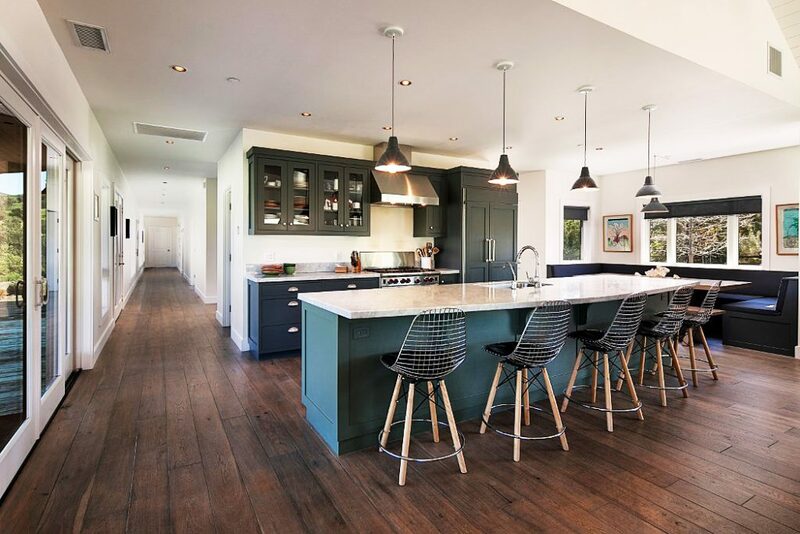 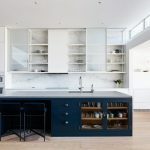 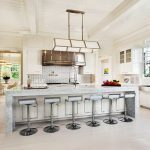 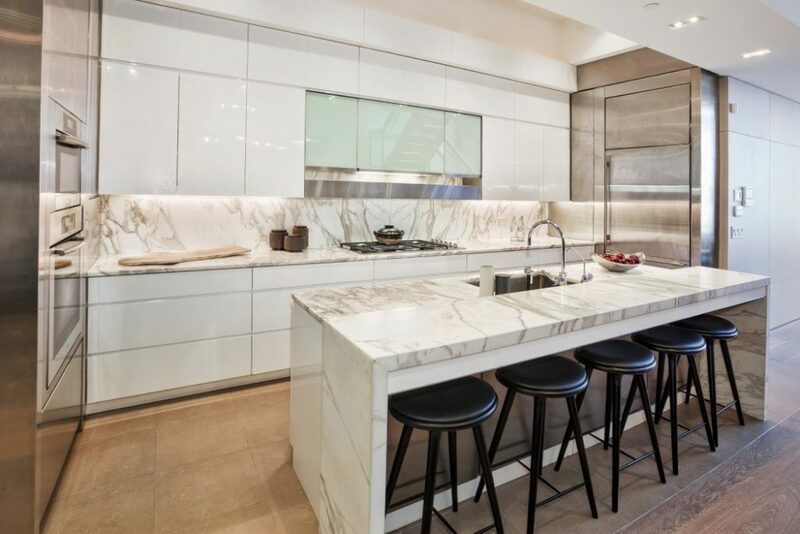 From a custom-built Houston home to a dramatic San Francisco contemporary estate, here are seven properties featuring expertly designed kitchen islands.